Welcome to Abenaki Springs Farm! 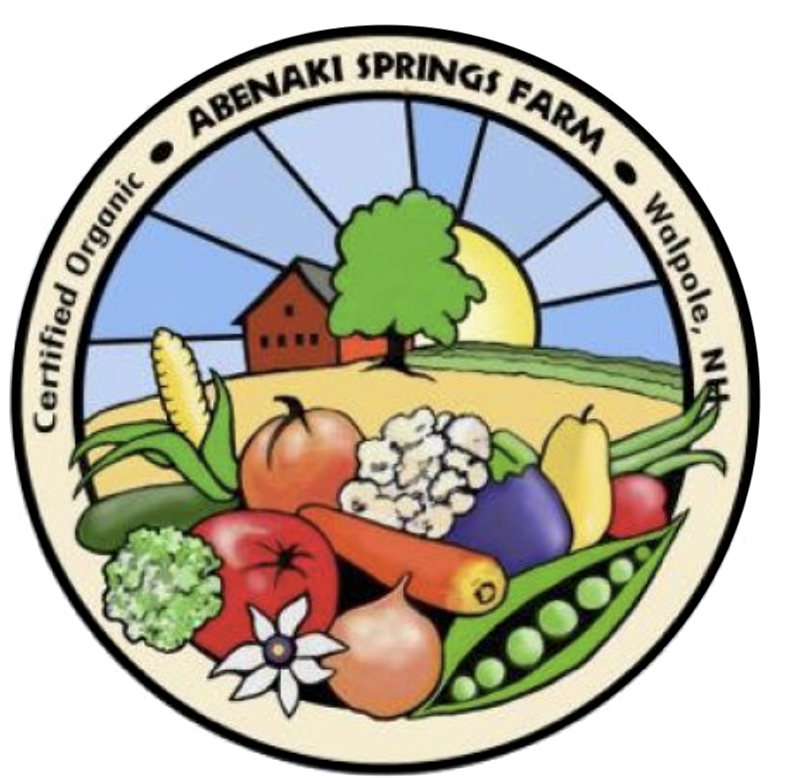 At Abenaki Springs Farm (ASF) we farm on 11 acres of prime farm land in Walpole, NH using rotational production to grow many varieties of vegetables, fruits, berries and free-range pastured meats. The farm was certified organic in 1999, and while we are no longer certified, we continue to grow using the same biodynamic principles to remineralize the soil. This in turn creates healthy, nutrient dense food that can resist disease and pests naturally, stores well, and tastes better. The farm is operated by Bruce Bickford, a farmer for more than twenty years. Before buying his own farm, Bruce managed a 50 acre organic farm in Massachusetts.